(JNS) The Trump administration on Monday announced that the United States will officially designate Iran’s Islamic Revolutionary Guard Corps as a terrorist group. 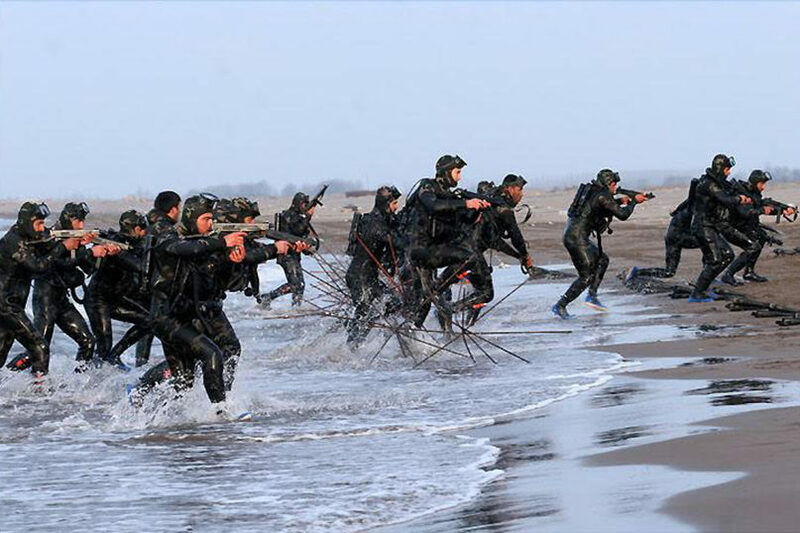 CAP: Navy forces of the Army of the Guardians of the Islamic Revolution commandos and missile boats in Great Prophet IX Maneuver in the general area of Strait of Hormuz, Persian Gulf. Credit: Sayyed Shahab Odin Vajedi/Wikimedia Commons.